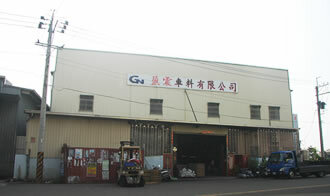 We started our business in 1981 from processing, domestic sales and then exports. Over the past two decades, we have developed our own brand “GN”, with our quality products spreading to Europe, Central America, and Southeast Asian nations. As of today, our products have included iron pipes, stainless steel pipe, and relevant processing for all kinds of motorcycle parts. 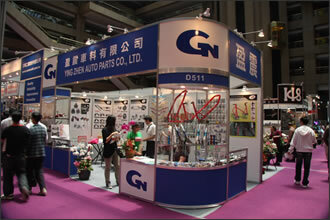 Automobile and motorcycle parts are our major product lines for the moment. Quality is life. Through the management and quality upgrading, we are able to reach the target by reducing our production costs and sharing with clients.